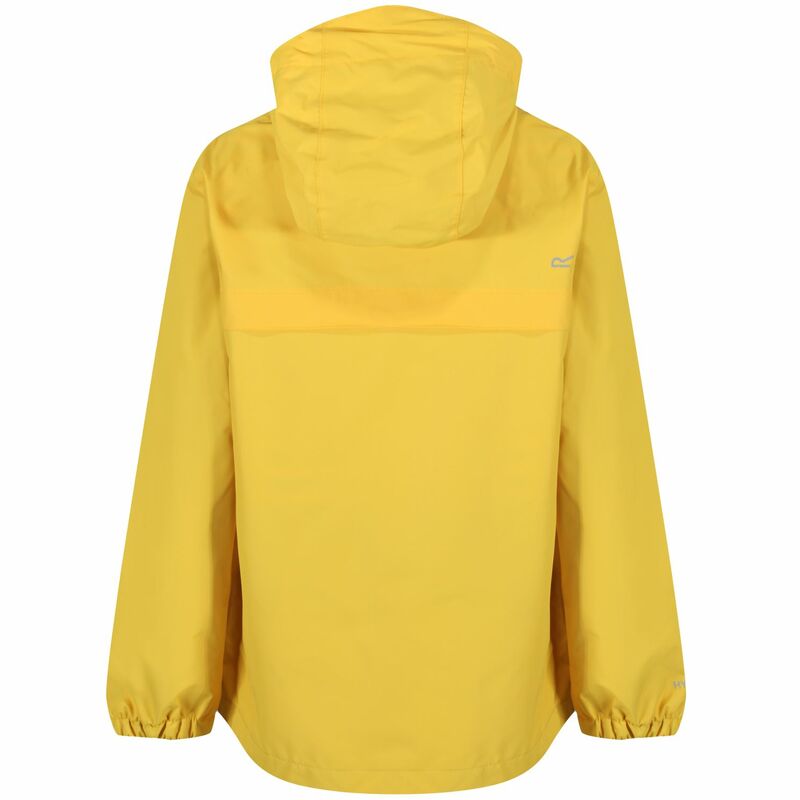 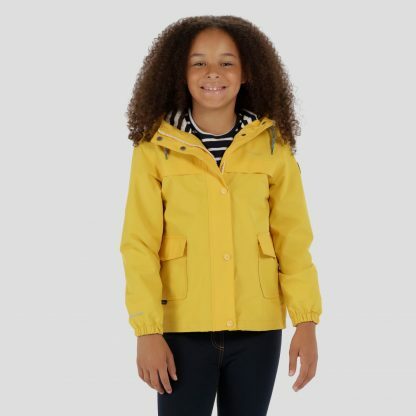 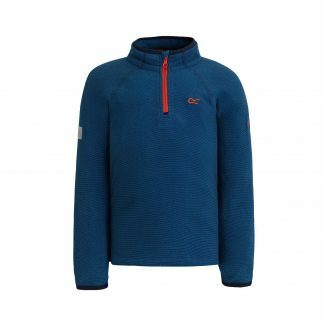 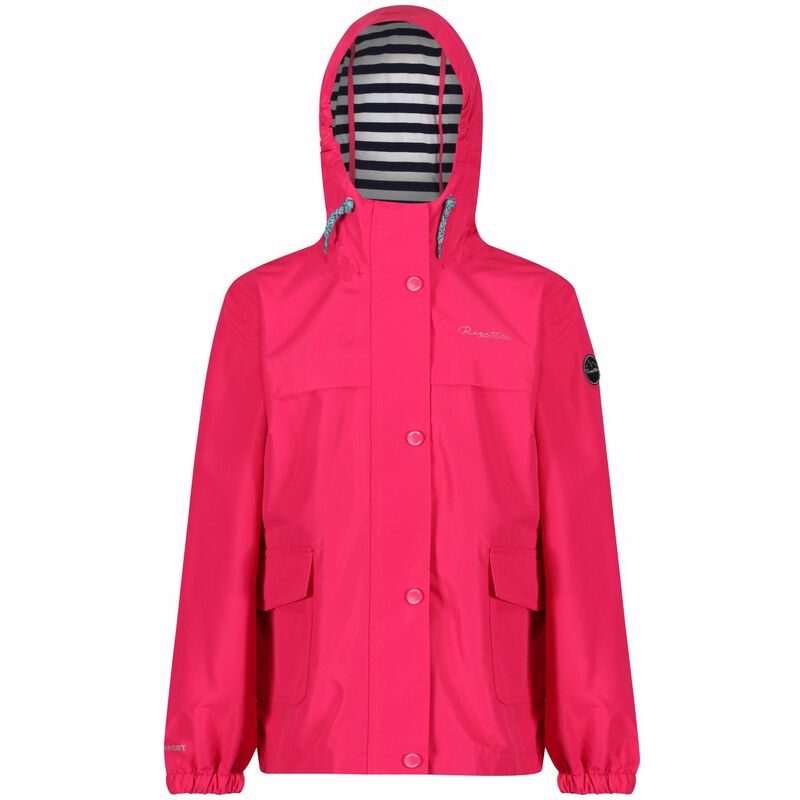 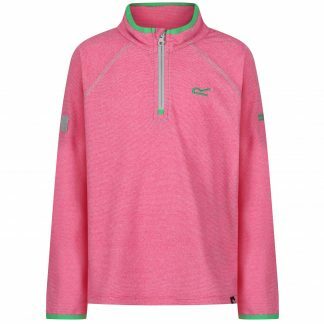 Regatta kids Betuila waterproof jacket available in 2 colours, The Betulia is made from soft-touch waterproof polyester with a DWR (Durable Water Repellent) finish. 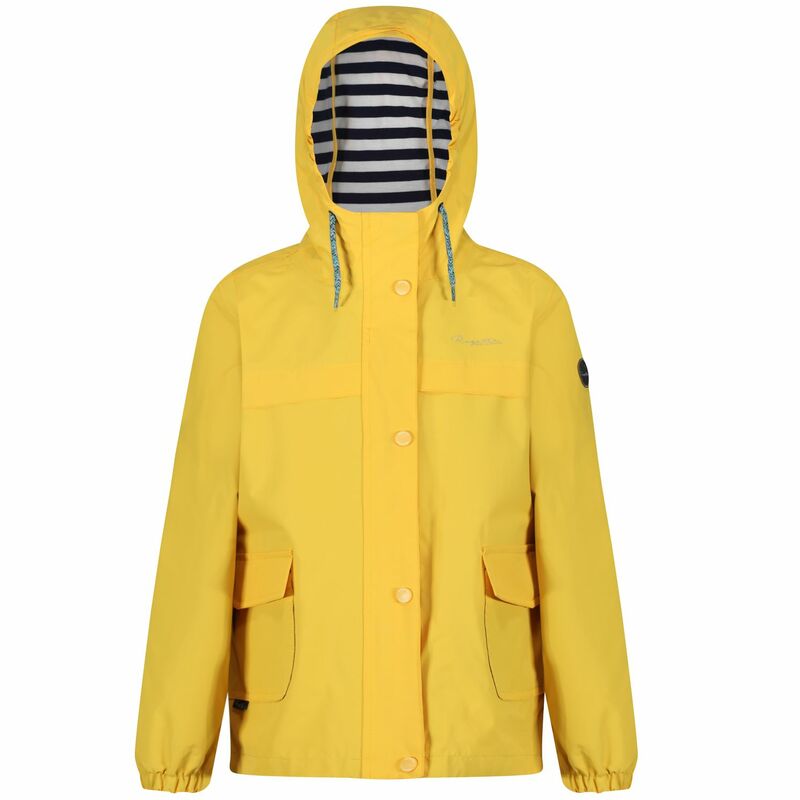 Part Stripe Jersey, Part Mesh with Taffeta Sleeve Lining. 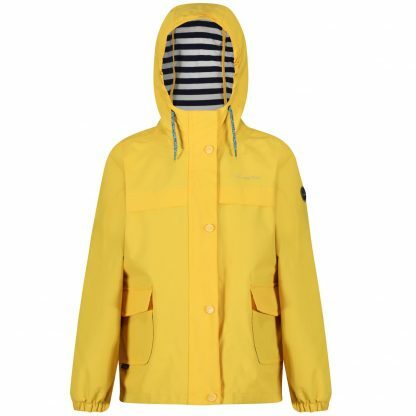 Grown on hood with elasticated sides and stripe jersey lining.